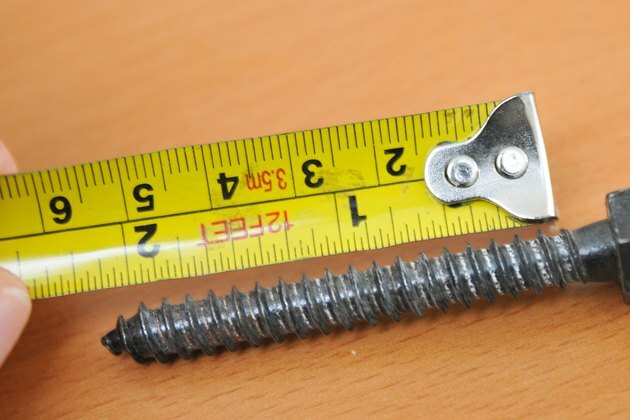 Manufacturers specify a bolt's size by indicating its diameter, thread pitch, shank length, grade, head and thread length. 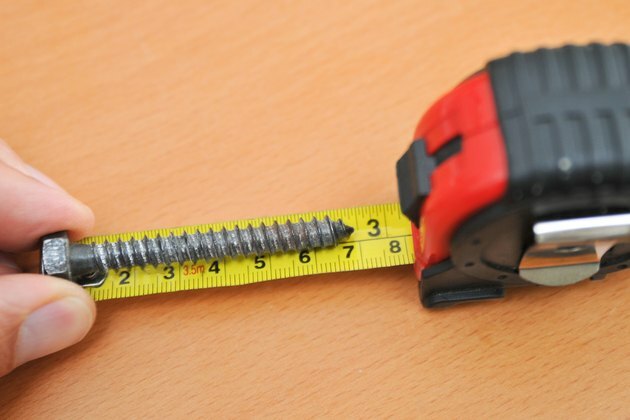 Bolt measurements can be calculated in millimeters or inches, but bolt measurements specified in inches are international. 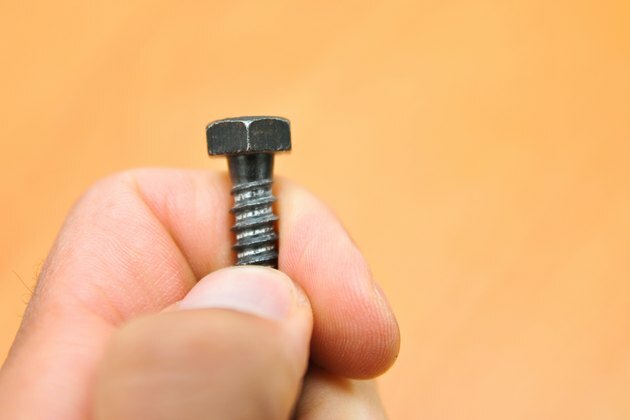 This means that should you ask for a 1/2-inch x 12 x 4-inch Grade 2 Hex Bolt Head with a 1-inch thread, the request is universally understood by bolt manufacturers. Measure the diameter of the shank. The shank is the shaft-like part of the bolt. Use calipers to obtain an accurate measure of the shank's diameter. In the above example, 1/2 inch is the shank's diameter. 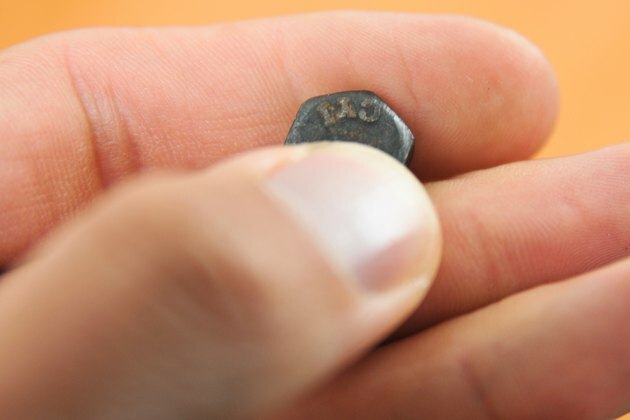 It is the first measurement used to describe the bolt. 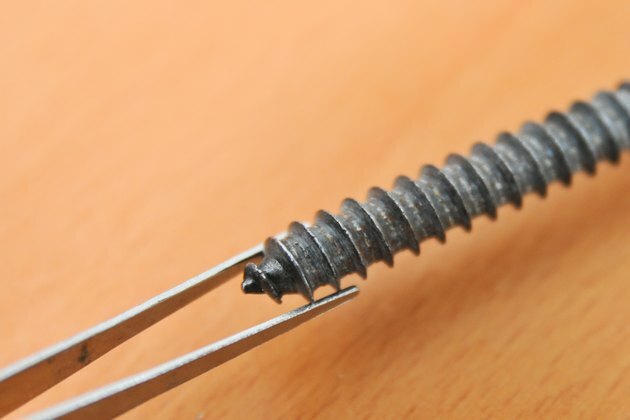 Determine the grade of the bolt. 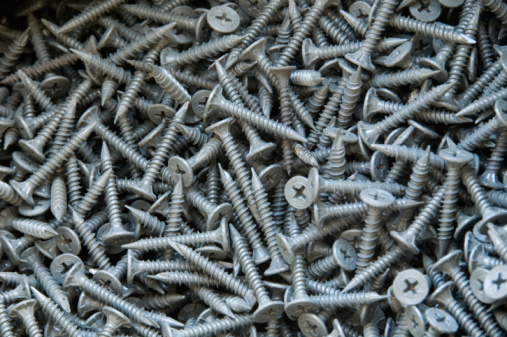 The grade describes the grade of metal or the type of material used to manufacture the bolt. The grade of the bolt may be indicated by markings on the head. In the example, Grade 2 signifies a soft steel was used to make the bolt. Look at the head of the bolt. 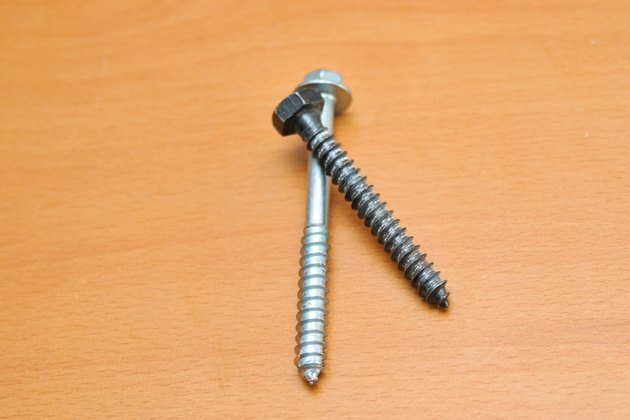 The shape of the head indicates what type of bolt it is. If the head is square, it is a square head. 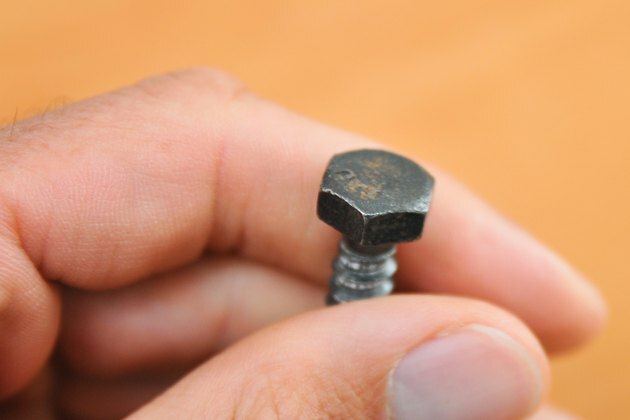 A hex bolt head has a six-sided head. A carriage bolt has a dome-shaped head with a square support between it and the shaft.